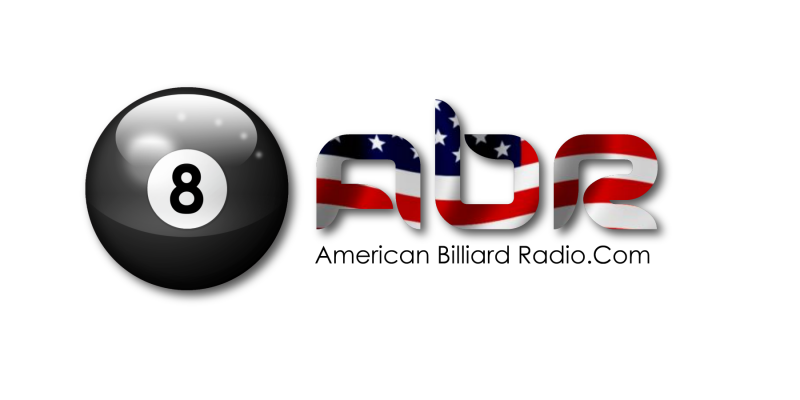 This week the U.S. pool world shifts it’s focus to Las Vegas where the U.S. Open 8 Ball, 10 Ball, and BCAPL nationals are currently under way. Join us for a chat with Ozzy Reynolds of CSI for the latest news and developments. We also spent some time catching up with one of the top female pool icons from the Lone-Star State, Ms. Melinda Bailey. Mark Cantrill and Mr. Bond chat about the possible demise of The Hustlers tv show and discuss Charlie Williams’ World 14.1 tournament. 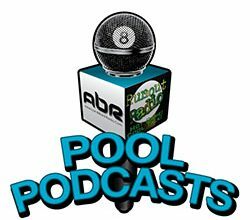 Mike Howerton and Ozzy Reynolds of CSI discuss a new nationwide player ranking system – and their schedule of events surrounding the USAPL and BCAPL championships, and the US Open 8ball and 10ball tournaments. Show Features: Mark Cantrill, David “Mr. Bond”, Ozzy Reynolds, Mike Howerton, Scott Lee, Randy G.
This is the second of two episodes dedicated to the complexity of hosting a major tournament event. Tonight we hear from Ozzy Osbourne Reynolds of CSI about some of the ” best practices” when running an enormous event. Ozzy also explains some of the logic behind the use of 7 foot tables over 9 foot. Mark Cantrill speaks with the legendary player and promoter Allen Hopkins, about his enormous event, the Super Billiards Expo, and about what he believes pool needs to have in the future to succeed. Scott Lee and Randy G. discuss ‘ how to become and instructor’ . Show Features: Ozzy Reynolds, David “Mr. Bond”, Allen Hopkins, Mark Cantrill, Scott Lee, Randy G.